CANADA -- A.J. 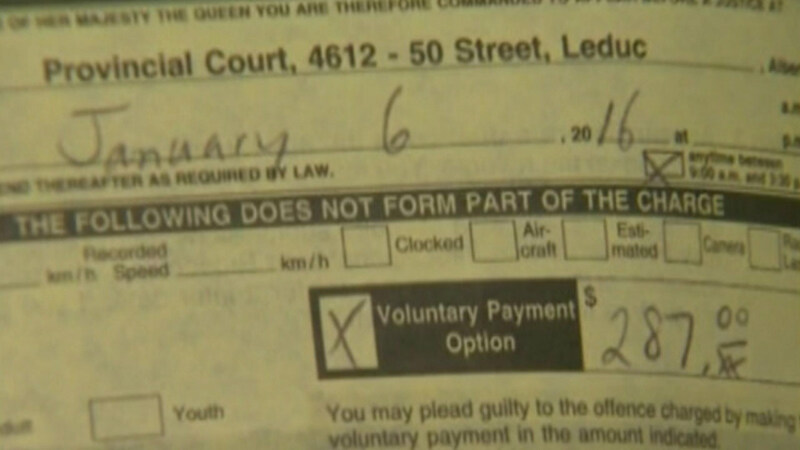 Daoust says an officer was quick to write him a $287 ticket. The ticket was for distracted driving.